Vancouver, British Columbia – January 29, 2018 – A.I.S. 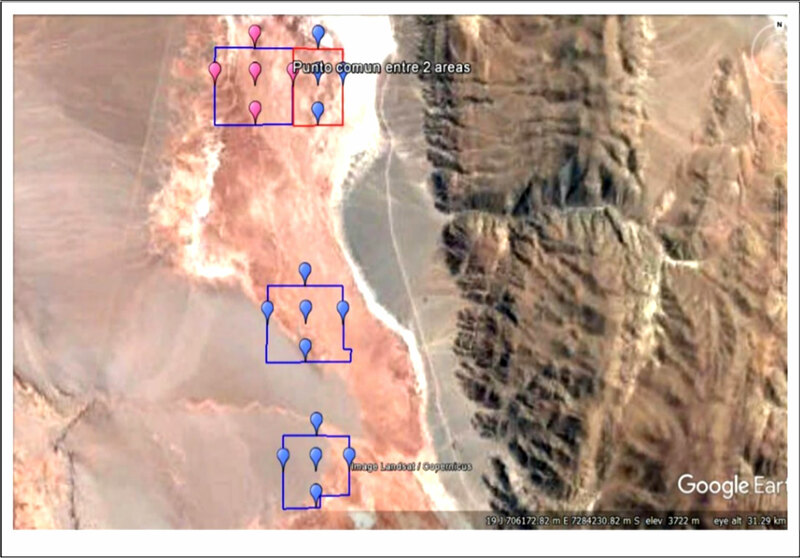 Resources Limited (TSX: AIS, OTCQB: AISSF) (the “Company” or “AIS”) is pleased to announce that seismic testing has detected three distinct aquifers over a broad area at its Chiron Project in the Pocitos Salar, Salta Province, Argentina. Low resistivity sequences interpreted as aquifers have been detected in what correlates to sand-rich units at depths of 10 meters, 20 meters and 100 meters at each of AIS’s four Chiron concessions. Chiron appears to be the preferred area in the salar for brine saturated sequences, based on seismic data, and will be drill tested shortly (in February) with an 8-hole, 3,200-meter drill program. Further geophysics modelling data will be available in 7-10 days, immediately ahead of the commencement of drilling. Crews will be mobilized to Guayatayoc to commence a 14-hole, 4,000-meter program upon receipt of final drilling permits and completion of drilling at Chiron. The program at Guayatayoc will test grade, porosity and permeability and include a 30-day pumping test of the aquifers. This will be followed by geohydrology, reservoir modelling and an initial resource report. Based on results the Company may proceed to a Mineral Resource Report followed then by a definitive Feasibility Study, to be delivered in 2018. When permits are granted the company intends to follow the mineral reserve estimations with civil works at Guayatayoc subject to pond permitting by the government in Jujuy. The management team will be in Argentina in February to progress the permitting process and exploration of Chiron.